Oftentimes we see employees with excellent credentials and work experience fail in making it to stay long in the company they’re working for. Well there are varied reasons for that but it’s either the employee has resigned or the company asked him to resign. Reasons are always confidential to others except the personnel department and the head management but in time other employees get to know why the employees can’t stay longer. I’ve spent 8 years in human resources and I’ve learned many things in the facet of employment and employees’ attitude towards work. People are not perfect and many are always reprimanded in tardiness and absences but for these people they were always given a chance to change and practice punctuality and manage their absences. If they can’t follow office rules and regulations they were given suspension and after sometime termination. As these things are signs of bad habits in working there are also bad attitude that should be monitored by the management and personnel department. Bad attitude include things like cheating on attendance and time, absence without notice or without leave permits, using the company’s properties for personal usage, sharing confidential info to other companies and individuals and many other similar things. Well these are written in the company’s standard policy but others really don’t want to abide sometimes. 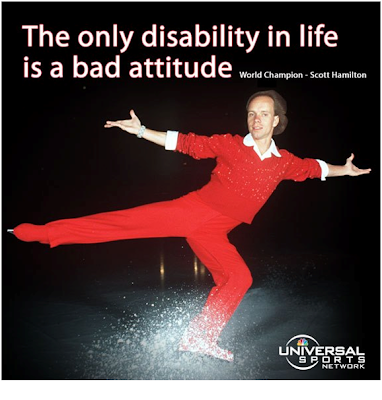 I came to realize that some people may be intelligent and skilled but they’re disabled somehow because I believe that one of the major disabilities in life is bad attitude because when you have it you will not be effective in your work or you’ll have a hard time getting along with people who will not be able to stand up to your major disability in life. Bad attitude can be changed if you’re open to criticisms and advices.